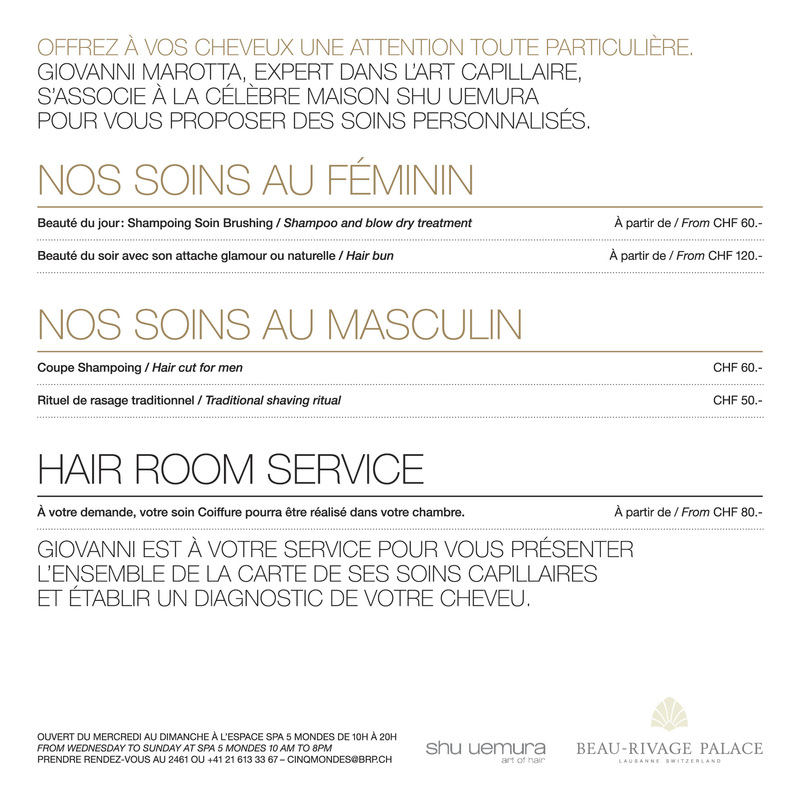 Giovanni Marotta has worked in the world’s most prestigious salons, before joining the Cinq Mondes spa at Beau-Rivage Palace, where he receives his clients in a comfortable private salon. Nominated Swiss Champion of the Chignon, Giovanni Marotta is in high demand for his sophisticated hairstyles, perfect for gala evenings or weddings. 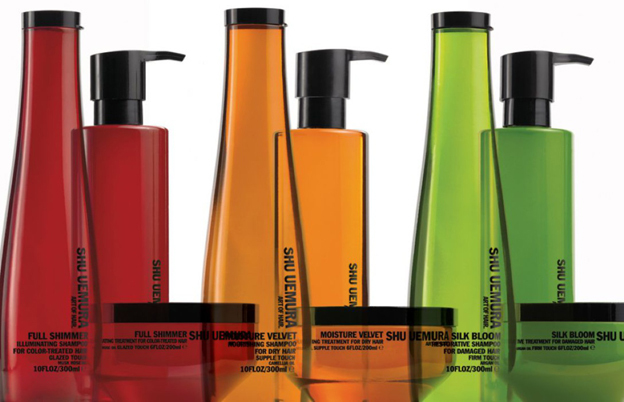 For every wash, cut, blow-dry and colour treatment, Giovanni Marotta uses the superior hair care products by Japanese brand Shū Uemura. Relax in sumptuous luxury and leave every detail of your beauty routine to the experts: the Cinq Mondes spa at Beau-Rivage Palace reserves the best beauty treatments for future brides. 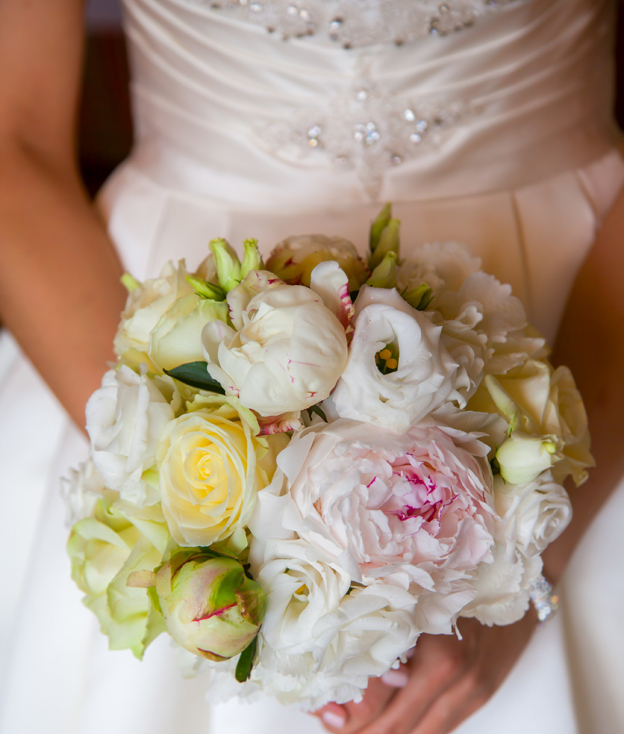 Leave nothing to chance on the best day of your life and treat yourself to a choice of facials, full body treatments, manicures, pedicures and eyebrow-shaping. When booking a wedding hairstyle and makeup with Cinq Mondes – applied and styled in the private salon of hairdresser Giovanni Marotta – you get a free trial session, ensuring everything is just perfect on the big day.